When you inherit a house in New York, you might have a wide range of emotions. It can be a difficult time and you should be thoughtful as you decide how to handle the property. 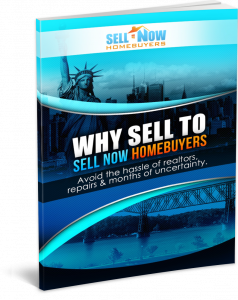 You might feel attached to the house out of sentiment, finding the idea of a sale difficult. If you do decide to sell the property, here are a few tips to ensure a smooth transaction.